They outperform sensitive piston pumps in harsh environments. 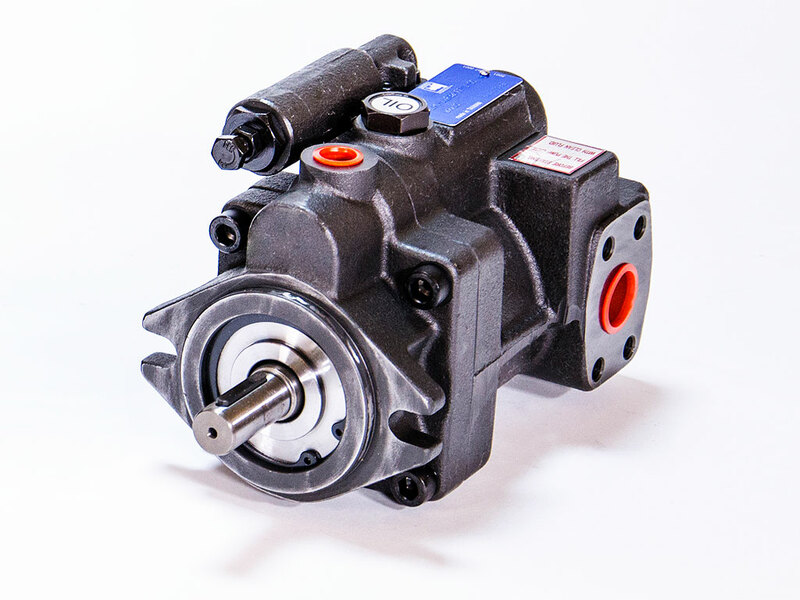 PVR Vane Pumps deliver faster response, and require less external compensation compared to fixed displacement designs. Use PVR Vane pumps in tough applications such as brick and block plants, poultry processing systems, foundries, and mines.